Products purchased from the CoolStream website can be returned up to 30 days from the date of purchase for a full refund. 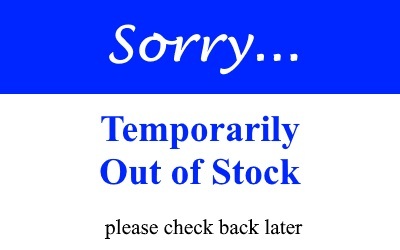 Simply contact us online or by phone at 1-603-421-6515 to advise us of your desire to return the product. We will email you a shipping label for the return. Once we receive your returned item your refund will be processed and you will receive an email confirming that the refund has been made. International customers please note the following information. where upon arrival we will provide the appropriate refund. So if it just wasn’t the right product for you then return it to CoolStream for a full refund within the first 30 days. CoolStream has a 1-year warranty against defect in material or workmanship for all of our products no matter where you bought it. 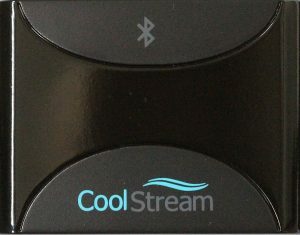 If you bought a CoolStream product, loved it and something happened, please write to us or call us. 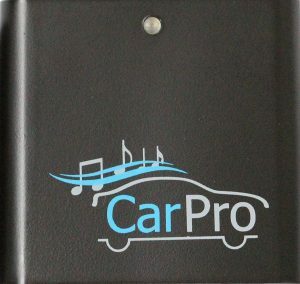 We will be happy to work with you. We will start with troubleshooting your issue once you contact us online or by phone at 1-603-421-6515 and if needed we will be happy to send you a replacement from our offices here in Exeter, New Hampshire. 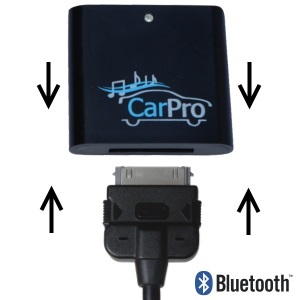 Should you need to exchange your original CoolStream product with a new CoolStream product we will include a self-addressed stamped envelope along with your replacement CoolStream product for you to return the original item back to us at no cost to you. where upon arrival we will provide the appropriate exchange. All CoolStream products purchased on Amazon are shipped by Amazon and therefore are subject to Amazon’s return policy. 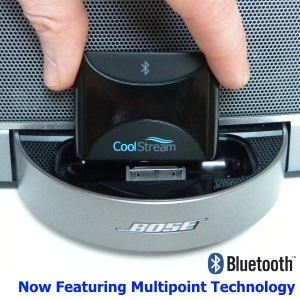 Please refer to the following links for information about returning purchases of CoolStream products to Amazon.